The RSPB is the country’s largest nature conservation charity; this is why we are incredibly proud to stock their range of bird seed and feeders. By stocking these products we are able to support the preservation of our wild British birds. 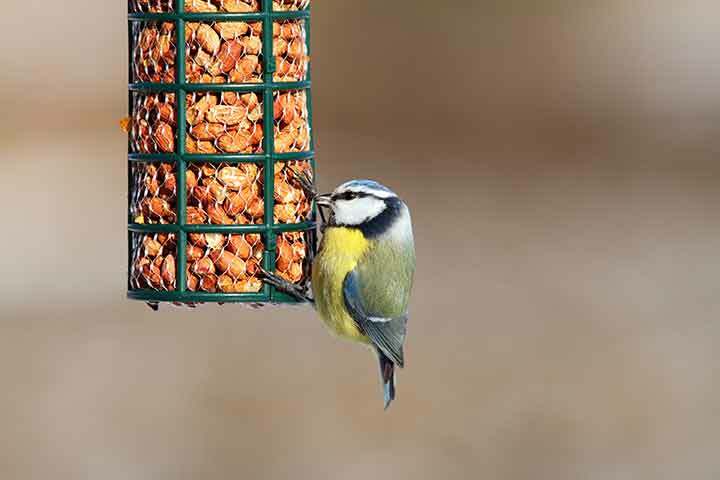 All RSPB bird food and wild bird seed blends are carefully selected, premium quality products with no filler ingredients, meaning more of the food is eaten by the birds in your garden and there is less waste and mess. Feed the birds in your garden with RSPB bird food and see the difference! Choose from our range of quality bird foods from bird seed mixes, sunflower seeds, nyger seeds, toxin-free peanuts, high-energy suet balls and bird cakes for wild birds. In addition to our RSPB feed we also have a complementary range of RSPB feeders. Be sure to select the correct type of feeder for your chosen feed and please ask if you are unsure or need any advice on how to attract birds to your garden.